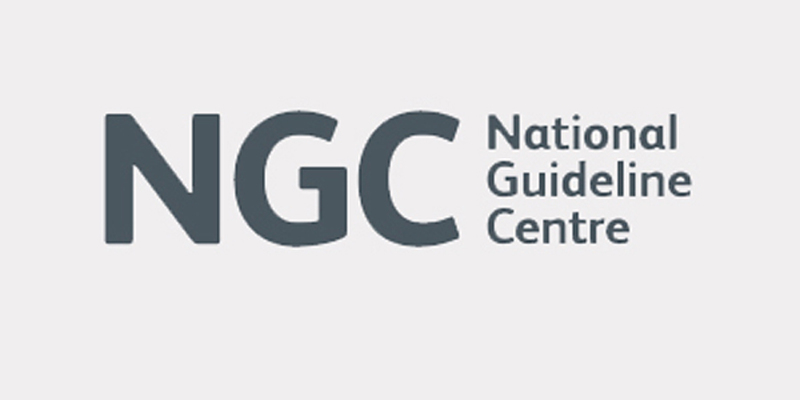 The National Guideline Centre (NGC) is commissioned by NICE and other organisations to develop systematic reviews of evidence, provide health economic evaluation and develop guidelines. Diagnostic studies: methods and critical appraisal: No date confirmed yet. Literature searching: No date confirmed yet. The courses are approved for 6 CPD credits each. students who would like an introduction to the topic or to refresh their skills. Bespoke courses can also be organised. Please contact us to discuss your requirements. Cancellation requests must be sent to NGC-courses@rcplondon.ac.uk and will be subject to a 25% charge. No refunds will be made for cancellations notified within 21 days of the event. The NGC reserves the right to cancel the event, in which case all registration fees will be refunded.